Due to the great turnout we had at last month’s open house, we will be hosting a second one on May 18! We invite you to attend our next Biki Open House to get the latest updates on the Biki program, plans for the launch this summer, Biki bike demo including features and functionality, see where the 100 Biki Stops will be placed and more. Our City and community partners will also be in attendance to answer questions you may have on bicycling laws and safety, bike lanes and complete streets. Please walk, bike or bus, if possible. 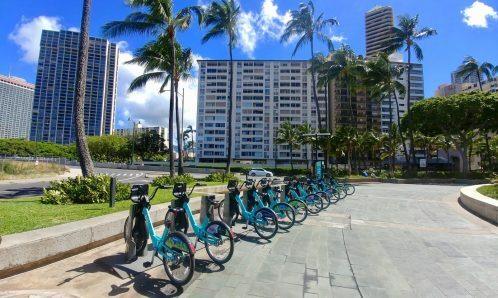 WANT MORE INFO OR TO BECOME INVOLVED WITH BIKESHARE HAWAII? We’re looking for volunteers for a variety of different programs. We’ll be having a meeting to get organized, so contact us to get dialed in. 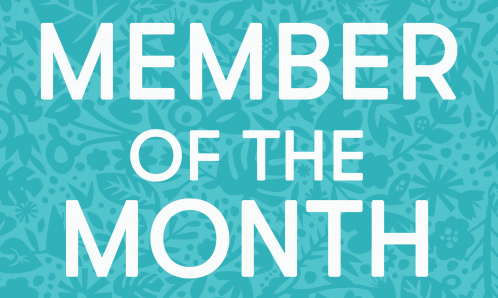 Please email michaelhodge@schatzcollaborative.com to find out how you can get involved. 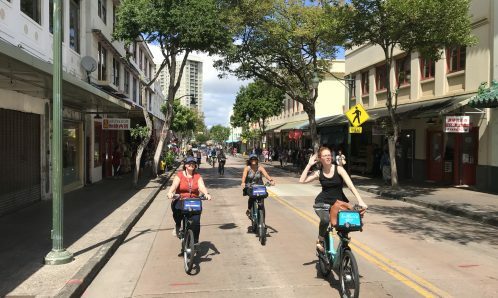 If you or your organization are interested in learning more about Bikeshare Hawaii and the latest about our launch this summer, please email us at info@bikesharehawaii.org to schedule a presentation.